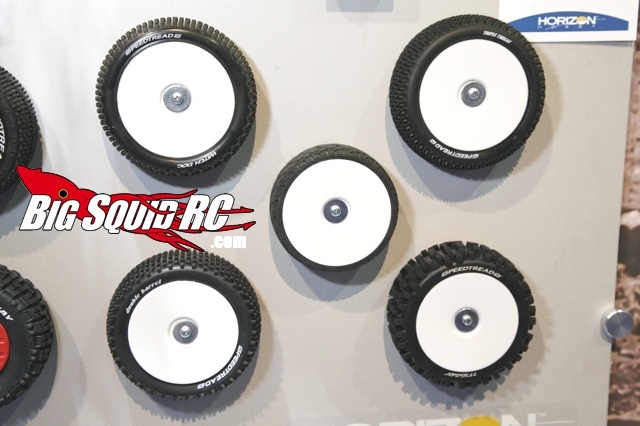 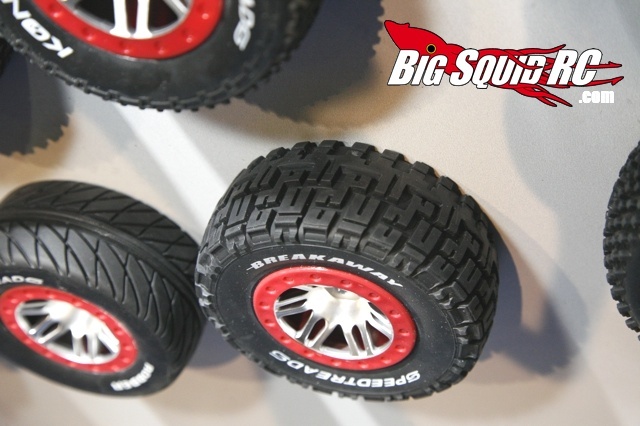 New Dynamite Speedtreads Tires « Big Squid RC – RC Car and Truck News, Reviews, Videos, and More! 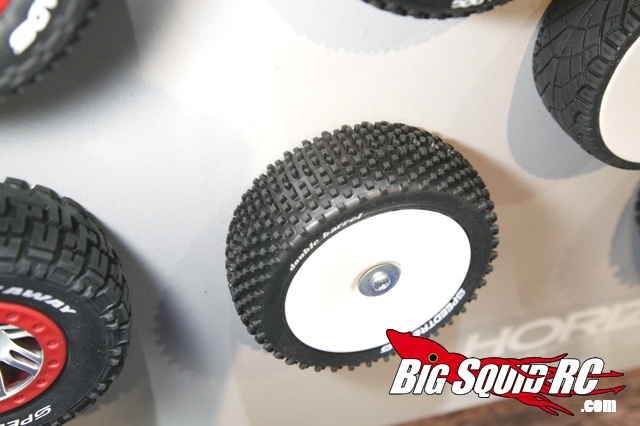 Here are some pics of some of the new Dynamite Speedtreads Tires that are being shown here at iHobby 2011 These are both 1/8 scale and SCT truck tires, with a variety of treads. 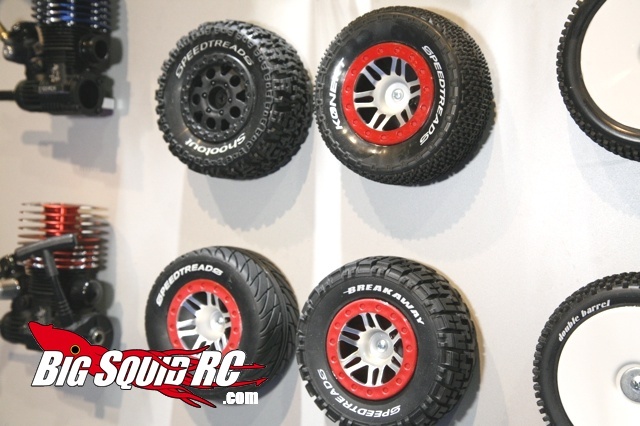 Hit up this link if you want to see just exactly what each tread pattern is.